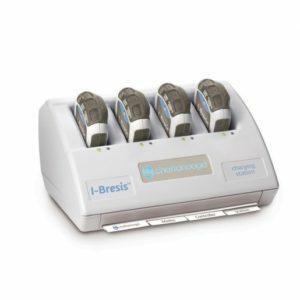 The I-Bresis™ Controller is a solid state, microprocessor-controlled device that delivers low-level electrical current. 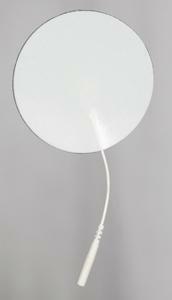 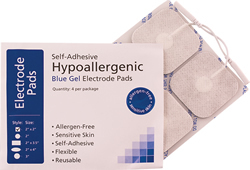 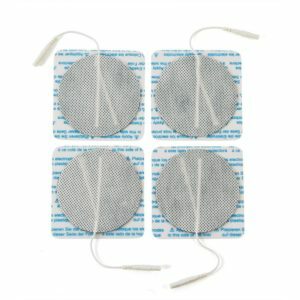 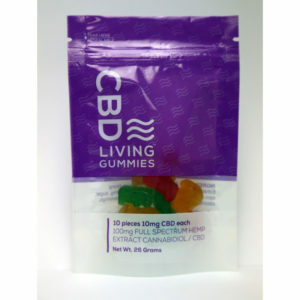 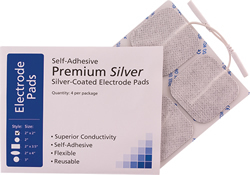 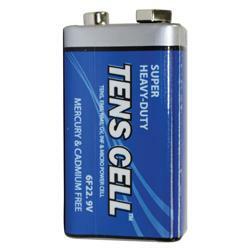 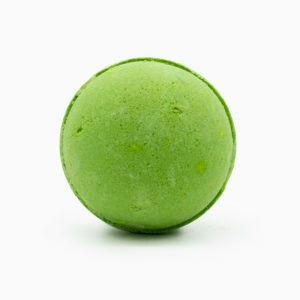 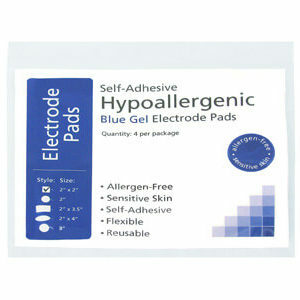 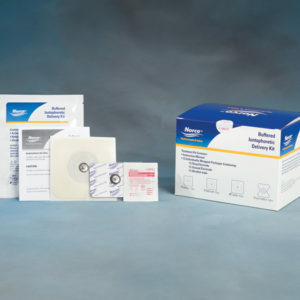 When used in conjunction with the Patch, the Controller provides visual and audible indications of treatment status. 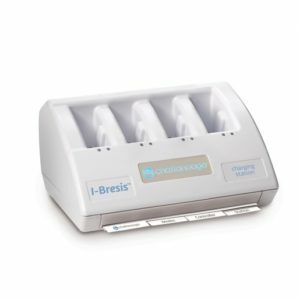 The I-Bresis™ System delivers charged water-soluble drugs and other ionic substances across intact skin and consists of three components: A Charging Station, rechargeable Controller(s) and disposable Patch(es). 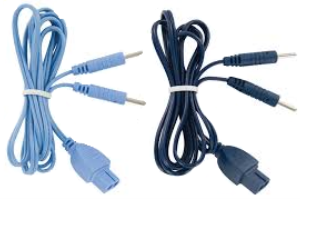 The Controller offers backwards compatibility with the previous Hybresis charging station and patches, made by Empi. 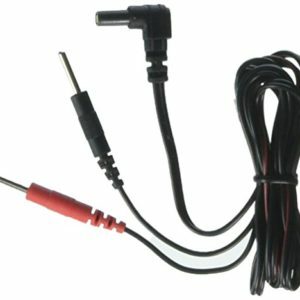 The Controller offers two unique treatment modes. 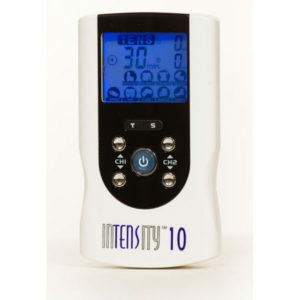 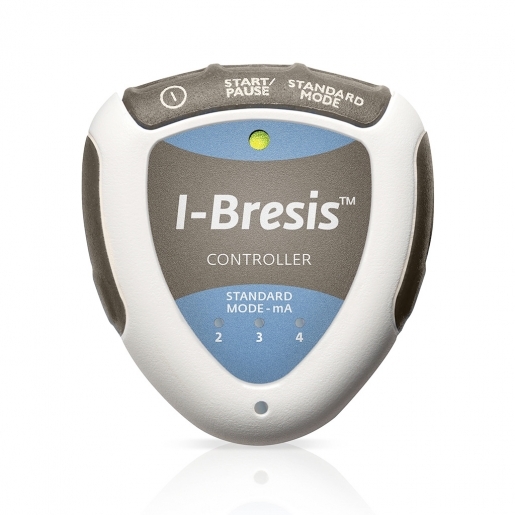 I-Bresis™ Treatment- The Controller delivers current at 3 mA to the Patch for three minutes for a Skin Conductivity Enhancement (SCE), followed by the patient wearing the Patch for approximately one to two hours, resulting in a 40-80 mA-min treatment respectively. 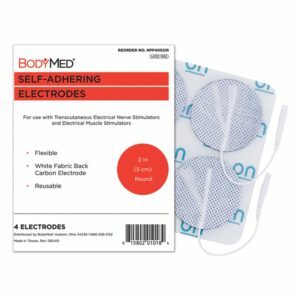 Standard Treatment- The Controller delivers current at 2, 3 or 4 mA to the Patch for 10-20 minutes, resulting in a 40 mA-min treatment. 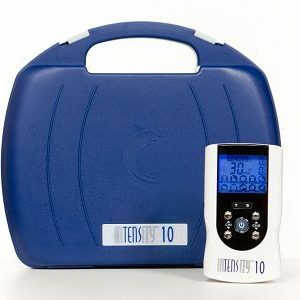 For an 80 mA-minute treatment, repeat the treatment.